100 ft of frontage on HWY 30-A. 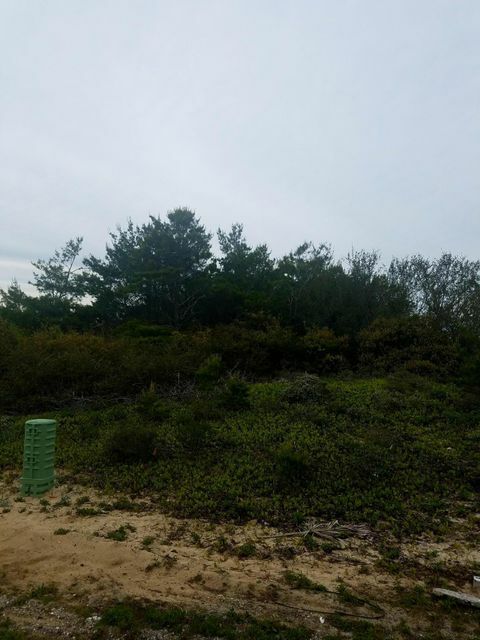 Outstanding Lot in Blue Mountain Beach. 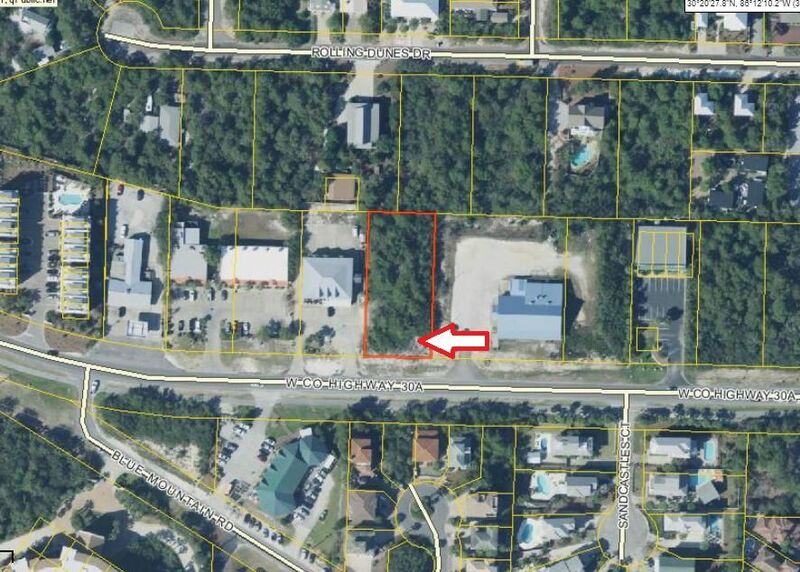 Zoned VMU with many possibilities for development and in a prime location.Blue Mountain Beach boasts the Highest Elevation along the 30-A corridor & sits just above the rest in South Walton!